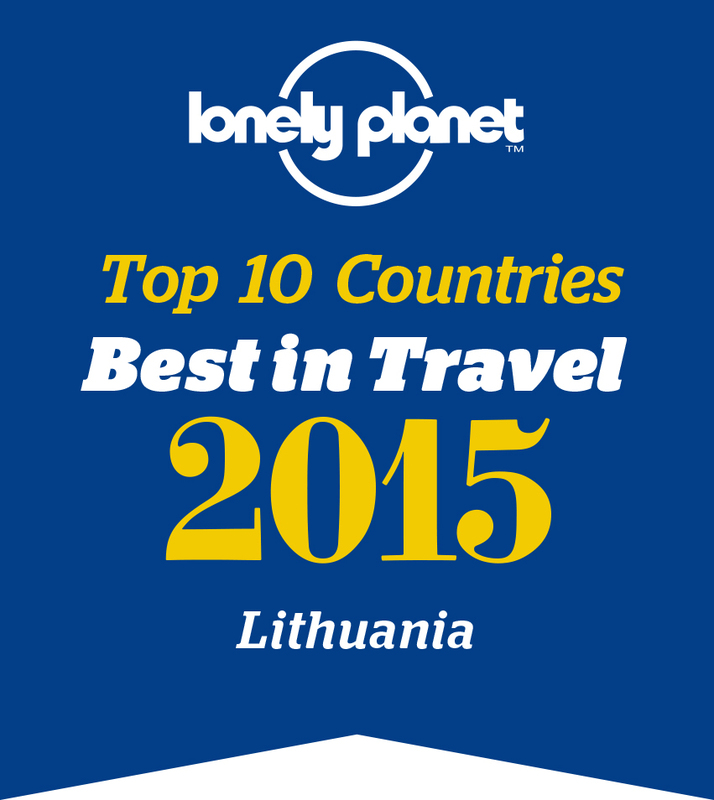 Year ago The Guardian named Vilnius as “an exotic stag location”. Have you ever heard about Vilnius? No? Throw down the gauntlet! Or maybe some of your lads have already told you about lively green city of vast freedom in Eastern Euroope? 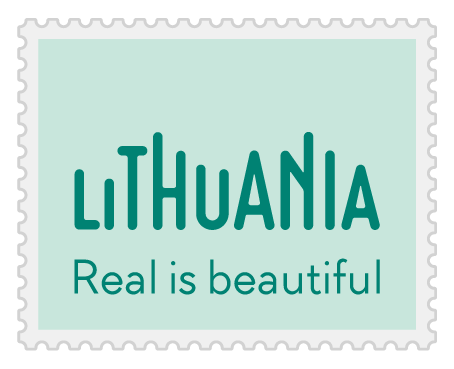 In spite of everything, put Vilnius to the test yourself!!! Daytime activities. What a stag and his best man prefer... SPA's, Baths, Cartings, excursions, special sightseeings... You do can create your best weekend ever!!! Easy morning. Pick up from hotel and transfer to airport. Daytime activities. What a stag and his best man prefer... You do can create your best weekend ever!!! Daytime activities. The day for something even more incredible! * Note: Hotels will be offered upon availability. All selected hotels are located in the Old Town and close to nightlife hot spots.